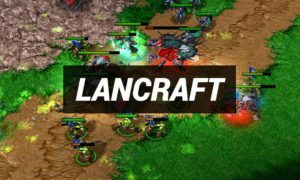 Welcome to all, who still love & play Warcraft 3 Dota! x33 Do you already know RGC? This is the RGC Download page. I show you how you can get ready playing some games fast. 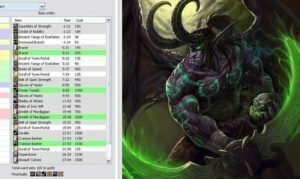 RGC is a perfect Warcraft 3 tool, for people who still want to play some great Warcraft 3 Dota games. RGC has the best Warcraft 3 Dota community & has taken a good progress in the last years, the fun & game expierence is high! The admin team always takes care about the newest updates. 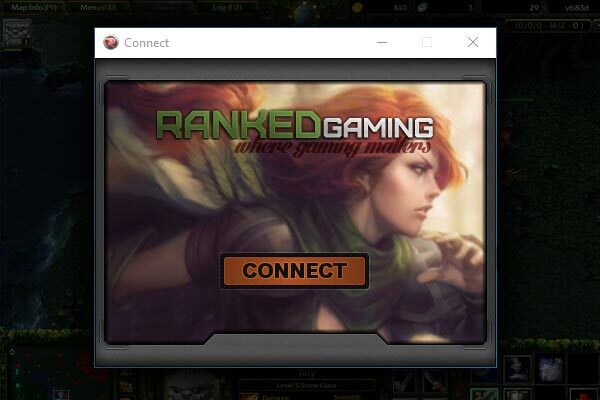 The interface of the Ranked Gaming Client is simple and cool and allows to play stable games, even with friends. Get RGC Warkeys too, to have perfect Dota RGC Hotkeys. RGC stands for Ranked Gaming Client and is an e-sport gaming platform where you can play high quality Dota games! You have your own profile, friends and a messaging system. RGC offers some cool things like Host Bots, a reconnection tool and has nearly no leavers. 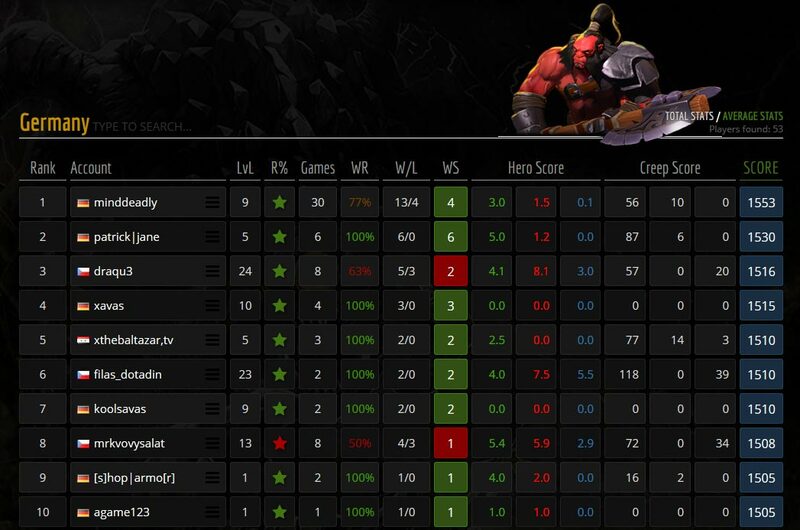 An important part is the RGC Ranking System for Dota Allstars, Dota LoD and Warlock! Connect and play with the real dota lovers from all over the globe. When you login you start in your country channel, but you can switch the channel and find new ones. Ranked Gaming tries to offer a good and complete service to play competitive Dota on a high level. 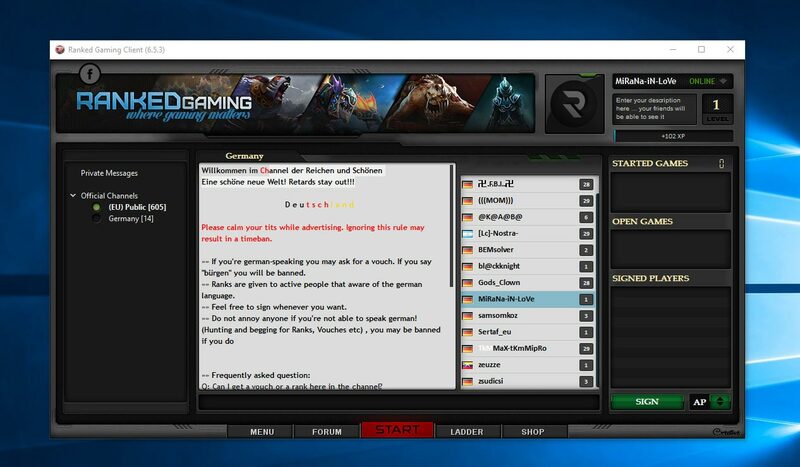 RGC is an IRC-like Dota chat with chat channels for each region, a friendlist & private messaging. You could compare it to the Warcraft 3 Battle.net chat system! 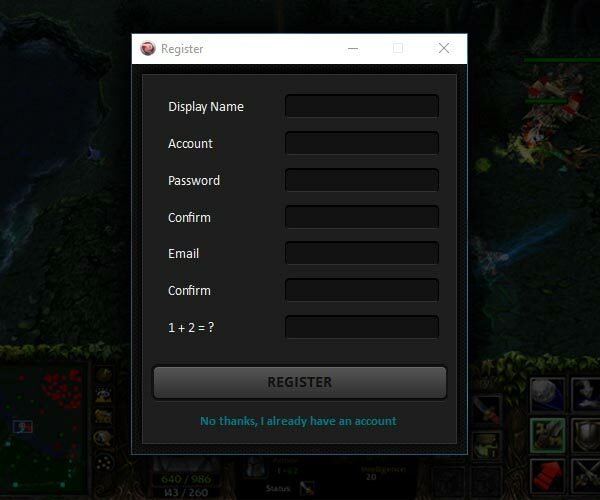 A Dota reconnection tool, this reduces the leaver percentage a lot! RGC has an Anti Hack System and is strictly fighting against leavers and cheaters! Which games can I play at RGC? In addition to that you can play any Warcraft 3 Map in the Ranked Gaming Client! Step 1: Download RGC to your computer. Step 2: Now unzip the RGC file (I would place it into the Warcraft 3 folder). Now right click the RGC.exe and run it “as an admin” (important). Step 3: After clicking connect, login into RGC with your account or simply register a new RGC account. One of the best features of RGC are the Leaderboards for Dota. Competition is important for us and in the Leaderboards we can always see how good we are (or how bad 8D ). 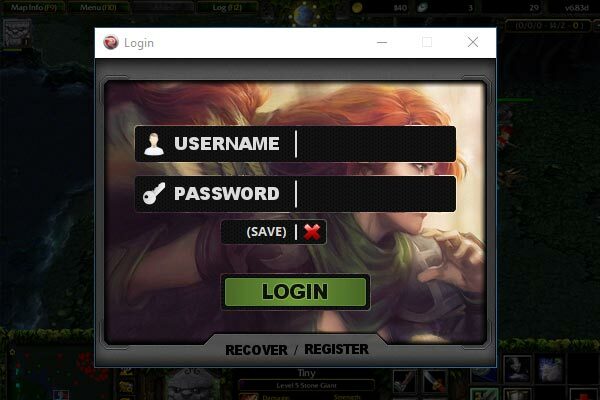 it doesnt work, i cant log in, it say that server overload, what should i do? salam dada chera rgc man nemiare? 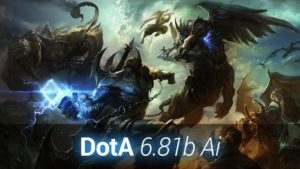 dota lod 6.86a0 rgc exist?